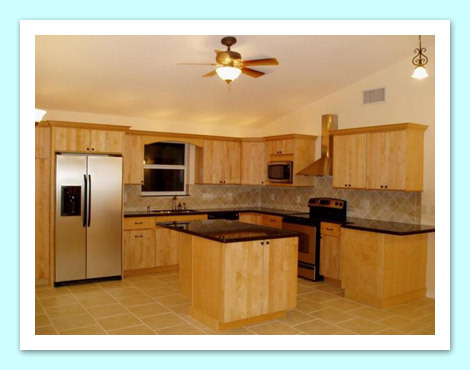 Tropical Home Construction LLC is a single source state certified general contractor. From complex custom homes to small scale remodeling, Tropical Home Construction provides high-quality craftsmanship in everything we build. Our goal is to exceed our customers' expectations with our service, communication and attention to detail. Tropical Home Construction Contracting LLC is a fully insured and licensed Florida General Contractor that is owned and operated by local Florida Keys resident. Copyright © Tropical Home Construction. All Rights Reserved.  Design & Hosting by FloridaKeys.com.